According to ZDNet, drug chain Rite Aid has rolled out proximity beacons to all 4,500+ U.S. retail locations. This is the largest proximity rollout at retail to date. Beyond retargeting and personalization, Rite Aid’s beacon deployment also provides a digital infrastructure base that will enable the drug-store chain to link its stores to the Internet of Things. If done correctly, the beacons could create a connected, in-store environment that is ubiquitous and subtle, and always on. It’s great to see a retail beacon deployment that isn’t 100% about consumer messaging in the store. When it comes to mobile proximity and beacons, messaging is just the tip of the iceberg. Rite Aid appears to have the mindset that beacons are infrastructure, and they’ll probably power many of the consumer experiences that we can imagine in store for the future. The big challenge for retailers’ beacon efforts has been app scale, as most are only reaching 2-3% of shoppers in their stores, via their own apps. 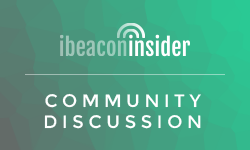 Rite Aid has solved this problem by partnering with beacon platform inMarket, which has partnerships with 3rd-party apps that reach 42 million monthly active users, per comScore’s rating system. 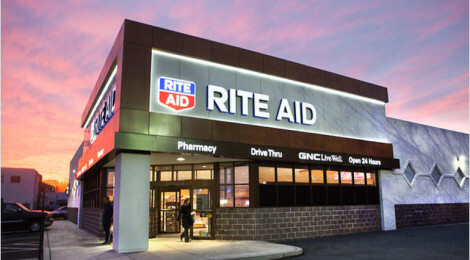 Time will tell how retail beacon deployments perform, but thanks to massive scale, Rite Aid looks to be best suited for success at this point.